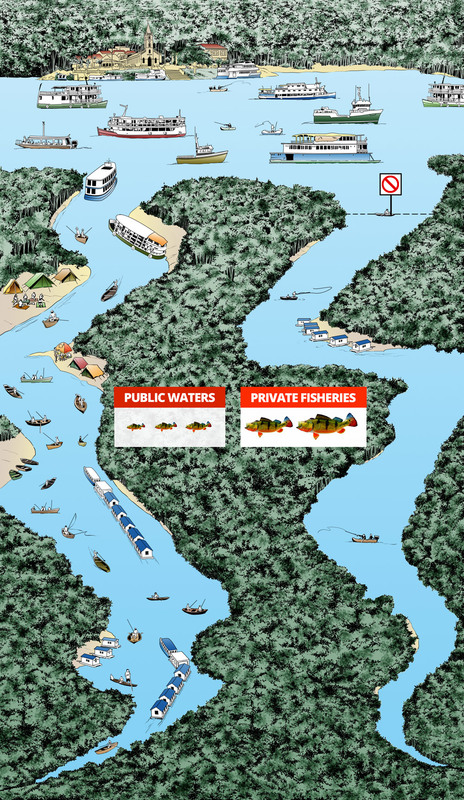 Since 2002, the Brazilian authorities have granted River Plate exclusive fishing entry permits in over 12 Indian Reservations and Government Preserves, in exchange for humanitarian financial commitments. Thanks to these permits our guests don´t waste time in marginal over-fished waters, due to the high fishing pressure from commercial, survival and sport-fishing as it happens with river areas which are open to the public. Prices in U$S per angler / Double Occupancy basis / Customized transfer requirements: ask your agent.